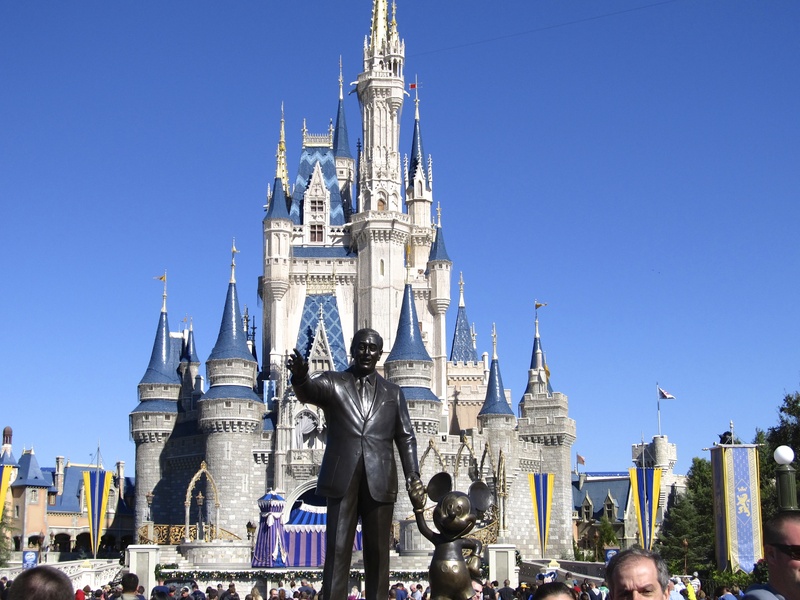 Have you ever visited the Magic Kingdom? But you don’t have to pack up and voyage as far as Florida or California, Europe or Asia. And you certainly don’t have to trek the Himalayas or Tibet, Nepal or India. I mean, travel’s alright, I don’t mind a little myself now and then, but the Kingdom ain’t out there…. It’s right here and right now—or wherever you might find yourself this very instant… which of course is the very essence of the Omphalos Cafe. Outwardly dull, unremarkable, it’s inwardly alive and vibrantly involved in the present. However, few manage the treacherous passage across the outward dullness. And many profit mightily from those unwilling or unable to make the laborious traverse. “The Kingdom of Heaven is within you,” taught the bearded fella a long time ago. Within? Without? Why make such distinctions? They’re apt to confuse the issue. The Kingdom of Heaven—the Magic Kingdom—IS you! It is you fully and completely engaged and participating in the now. And nothing else. That’s the only voyage worth embarking on. The ultimate voyage of discovery. I wouldn’t know much about Mickey’s mindfulness, but at one point last week, I think when we were taking in the evening water and firework performance of Fantasmic, I leaned over to Wifey and said Mickey’s Frodo!